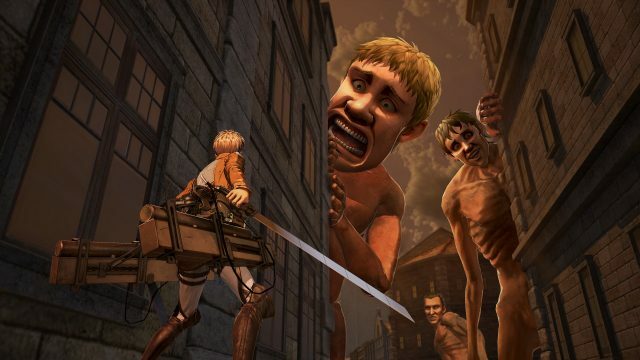 Here is a trophy and achievement guide and roadmap for Omega Force’s Attack on Titan 2. It will help completionists to get the Platinum or 100% the game. Eat your potatoes, grab your omni-direction gear and let’s speed into the guide. Most Efficient way to Platinum: Coming Soon! We’ll update this section as soon as more information is available on release. We’ll make a breakthrough eventually…And see what truth these Walls are hiding. Complete your first Dire Elimination. Complete all Story Mode Dire Eliminations. Level the protagonist to max level. Part of the Story where you are taught Buddy Actions and making Bases. Save 100 or more comrades. Had over 100 allies join in. Can be done as early as after the Top 10 recruits are announced. Leveled one character to max friendship. 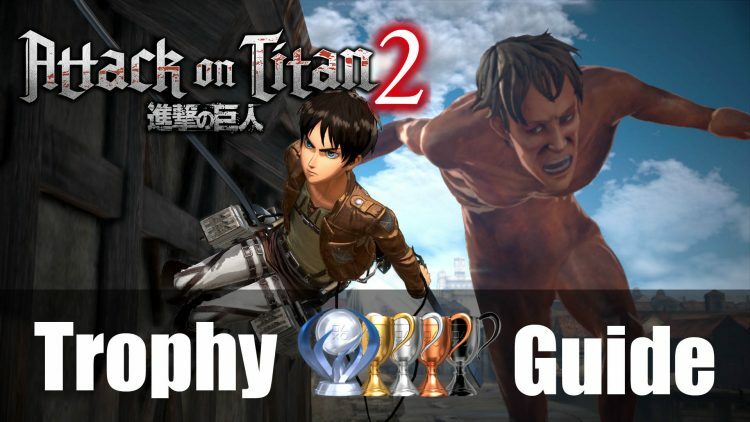 Check out even more Trophy Guides! I hope you liked this article. If so, you could also read Attack on Titan Anime Review. You could also read Yu Yu Hakusho is getting a new action RPG for smartphones.